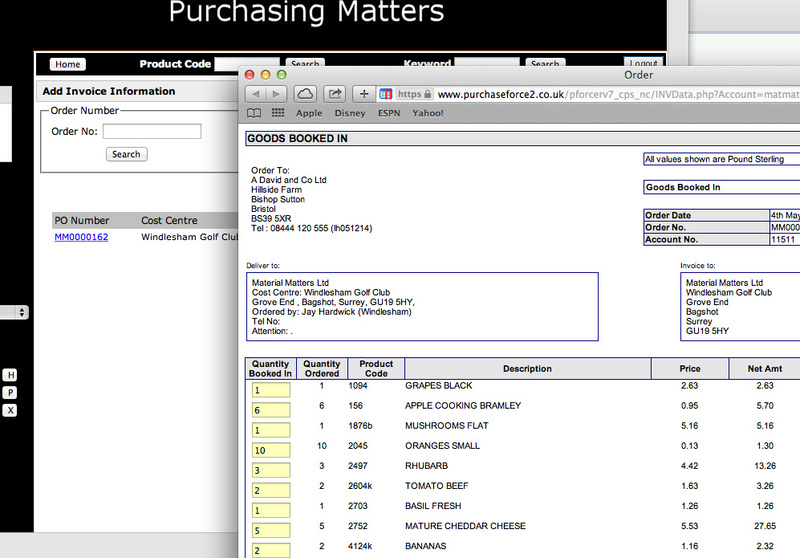 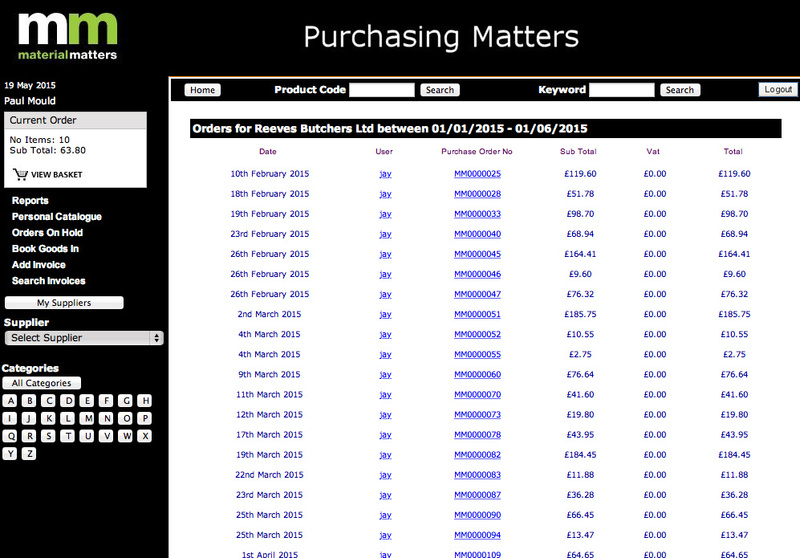 Specialising in business to business online ordering systems. 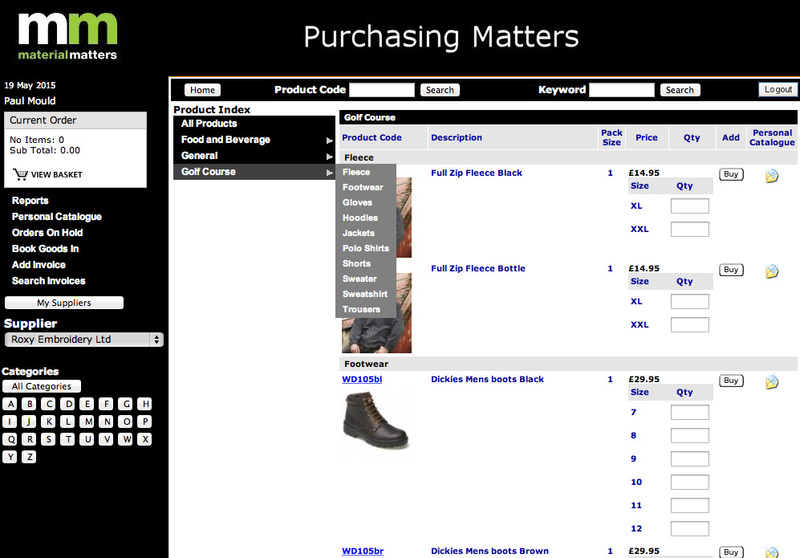 They provide web based software to simplify and control spending. 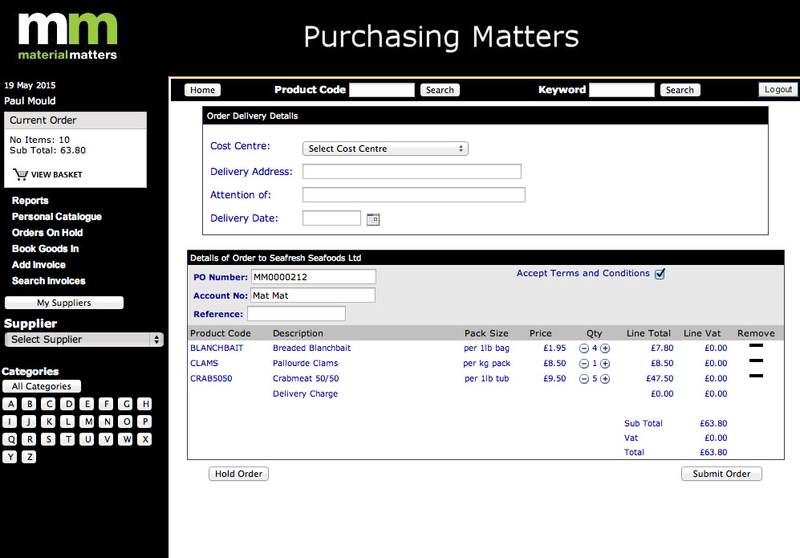 Their easy to use software has advanced reporting options, designed to provide real time management information. 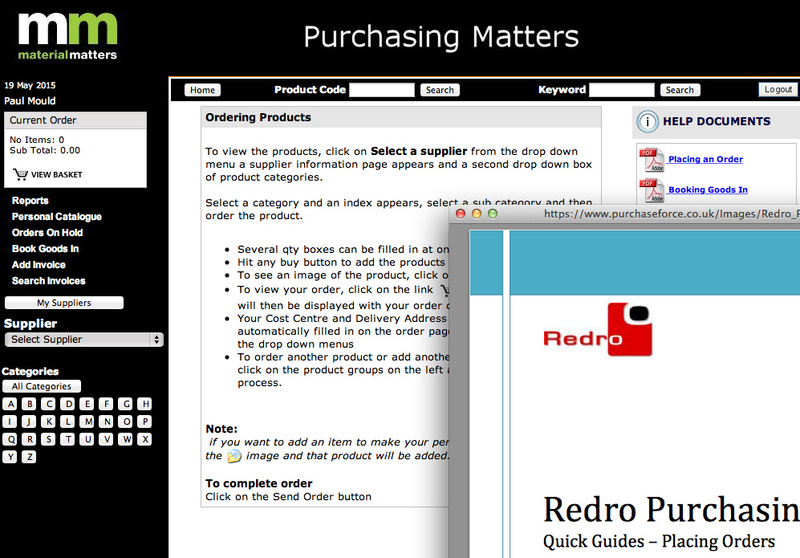 Redro can benefit your business, saving time and money. The Redro purchasing system simplifies the purchasing of the organisation.